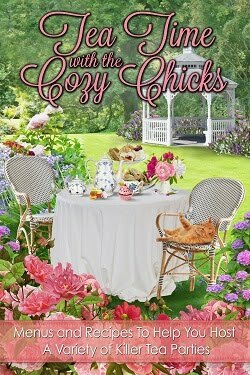 Cozy Chicks: Small naughty dogs: are they the gifts that keep on giving? Small naughty dogs: are they the gifts that keep on giving? 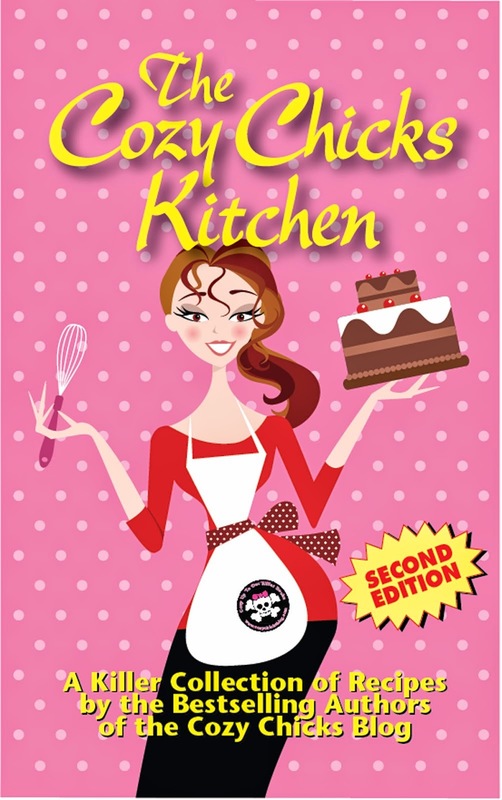 First, let me say how excited I am to be here at Cozy Chicks, a happening place. Many thanks to Heather Webber for inviting me to be a guest. Then let me confess right up front that I am wild about small naughty dogs: a pair of miniature dachshunds to be precise. Daisy and Lily bring fun and amusement and exercise into my life every day. Thanks, girls for getting me off the sofa or away from the computer on a regular basis. Maybe I go on about them a bit too much. For one thing, I have inserted their fictional counterparts into my Charlotte Adams mysteries. Truffle and Sweet Marie are not as well-behaved as Daisy and Lily, but they are much more likely to get mixed up in murder. We choose to avoid that in real life, although Daisy did foil a burglar once. He fled in terror when he heard her huge (honest!) bark. She’s thirteen pounds but sounds like an enraged Rottweiler. Also Daisy and Lily are already Therapy Dogs, while Truffle and Sweet Marie are still trying to pass the test, because they are much naughtier and also fictional. Hey, mysteries need challenges and set-backs. My friends have cottoned on to my wiener dog obsession and often my birthday and Christmas gifts reflect this. See the gifts in this post? Notice a pattern emerging? I love my friends and appreciate that several of them see the importance of these wicked little creatures. I think I am lucky with the many wonderful girlfriends in my life. Dogs are all about unconditional love and loyalty. Friends are about fun and support, and in the case of most of mine, creativity and sharing. 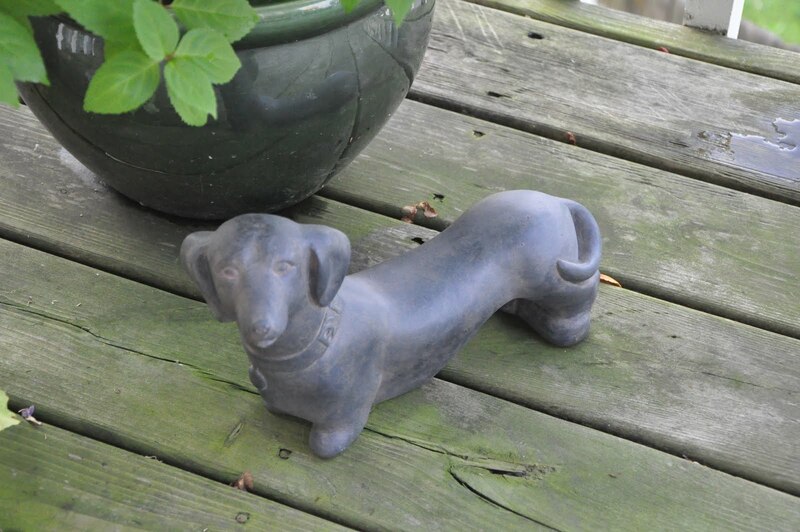 You can see the humor in all these doxie trinkets: the cookie cutter from Krista Davis, the ‘perfect wiener’ leash Christine brought from Australia, Mary’s garden dachshund, Sylvia’s salt and pepper shakers and Linda’s crystal dachshund and silver knife rests, to name just a few! Then there all the dachshund books. I treated myself to the clear blue dachshund paper shredder because I had been a good girl for once. But the best gift of all: My friends bring laughter and joy to my life. I think you can tell that just from the type of presents they choose. To pay it forward, I gave Charlotte Adams friends who would make her laugh and would be there for her no matter what (think guns, garbage dumpster, fires – that kind of thing). And they have lived up to that over four books! She’s lucky too. What about you? Do you have pets that make you feel lucky? And do your friends bring laughter and joy to your life? Mary Jane Maffini is a lapsed librarian, a former mystery bookstore owner, a previous president of Crime Writers of Canada and a lifelong lover of mysteries. In addition to the four Charlotte Adams books, she is the author of the Camilla MacPhee series, the Fiona Silk adventures and nearly two dozen short stories. She has won two Arthur Ellis awards for best mystery short story as well as the Crime Writers of Canada Derrick Murdoch award. Mary Jane lives and plots in Ottawa, Ontario, along with her long-suffering husband and two princessy dachshunds. They’re all excited about Closet Confidential launching this week. She says she’s grateful for all the closet tips she gets from Charlotte Adams. No spoiled pooches were harmed in the following silly trailer. Check it out. As for me, Siberian Huskies are the loves of my life. My "first born" Oliver passed away in November and now I have 2 (oh yes, 2!) seven month old huskies, Apollo and Aurora...talk about getting into trouble - but they are probably treated better than many humans! Andrea I know how you feel we have 9 Siberian huskies they are the love of our lives along with the 5 cats and 3 kids :). They are all our babies. I love the names Apollo and Aurora. Ours are Winter, Nanook, Nomad, Sleet, Apline, Glacier, Avalanche, Summer and Sapphire. I wish we had a farm TJ and I would take all animals in. All of our pets are rescues. Winter and Glacier were babies when we rescued them the rest were around 6 months to 1 year. Winter was going to be put out on the side of the road at the job site my husband was working at and he told the guy we would take him so I drove 6 hours one way to get the little bundle and bring him home. He started our "collection" :). Our furry family members (canine)are always "rescues" - from shelters or unwanted litters or sometimes one just wanders in and stays. Our favorite breed is the American Mixed, also known as Mutt or Heinz 57. I can't imagine our home without them. I love these comments. Still laughing about Tonya's DH who wishes he had four legs! Huskies are amazing dogs - love the way they look and behave - judging from those in our dog park. Great names you've chosen for them, Andrea and Babs. It is heartbreaking to think that so many need rescuing. Until these two, our dogs over thirty years have been 'death row dogs'. Now that we're hooked on dachshunds, we'll use the dachshund rescue organizations. Charlotte's dogs, Truffle and Sweet Marie are a rescued bonded pair. Linda, my front hall is still haunted by my last Heinz, Smudge. Mixes make great pets and they're always grateful. I have kitties that I have either adopted on purpose from rescue groups or "rescued" myself from the neighborhood. I live in the city but there are woods across the street from me, and I am convinced people drop unwanted animals next to the woods, assuming the animal will survive by itself in the "wild." I recently rescued a momma kitty and three kittens. I kept one kitten (a tortie, named Pennie Peanut) and was able to persuade my wonderful vet into putting the other two kittens up for adoption at her clinic. Of course, there was a catch. She persuaded me into taking home one of the clinic cats, an 8-year-old "Katrina" kitty who had been rescued from the streets of New Orleans and, even though he had lived at the clinic for 5 years, had never gotten "tame." So, I took him home, and he is doing fine and getting along well with the others. So, yes, my pets bring lots of laughter and joy to my life. I love reading about the pets (of any kind) in mysteries. Thank you, Mary Jane. I really enjoy your "Charlotte Adams" series. Hopefully, it will inspire me when I decide to clean out my closets!!! That's why I love seeing our furry friends in the books I read, because you really get to see the "real" characters. Thanks for coming to our blog, Mary Jane. Our fur friends steal our hearts, don't they? And make great fictional characters, too. Besides our various cats, we've always had BIG dogs here in the country, until a gorgeous, stubborn Welsh Corgi came into our lives for 16 years. Max was small in stature but big in heart! Miss him like crazy. Now you can count me in among the Siberian Husky fans! Lefty is a 12 yr. old hunk of madness, who runs like the wind--- named for his left, ice-blue eye---the other is brown. And our tail-less cat Queenie rules the roost, and doesn't let any dog forget it! Those are our loves, so I obviously adore pets in mysteries. 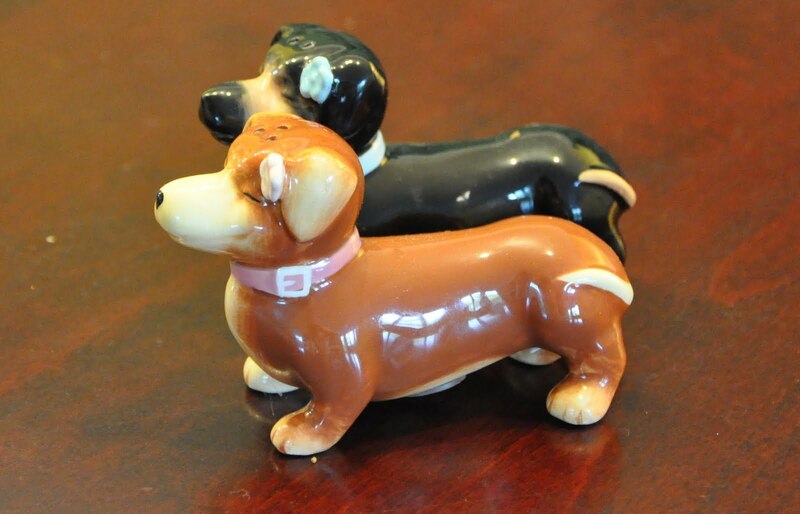 I also collect salt & pepper shakers, & really love your doxie ones! So cute! Enjoyed the post. Always fun to find another animal lover and especially like that you include animals as part of your books. Our animals are so spoiled (especially the one in the photo) that they think they're the humans and we're the animals. LOL Gotta love those pets. My cats have all been rescued and completely adored. My current cat, a lovely tortie named Tara is spoiled rotten and deserves every minute of it. We had a black-and-tan Dachshund growing up, then mom got a Cocker Spaniel mix, and now she has a Chihuahua. The Chihuahua is named Little Bit, the CS was Ginger, and the Doxie was, wait for it: Fraulein Weinerschnitzel (yeah, "Miss Hotdog"! ), but we called her Schnitz or Schnitzel most of the time. I hope my responses get in! I’ve been booted off three times now and each time, my comments get shorter. I am so glad you all came by. Shirley, so glad you rescue cats! Torties are my favorite cats. BTW, Truffle and Sweet Marie love you too. Dru – you are the exact person that authors create fictional animals for – you get it! Leann, thanks so much for the welcome. I love hanging out with the Chicks. Mason – we do love our pets and the people who love pets too. Lynn – glad you love the books and the shakers. Imagine the thrill I got when I saw those! Melissa – glad you love the poochies! Let me know when you are able to rescue, however long it takes. I’d love to see pictures. Several of my friends have made successful forever homes for little wieners. Signlady, thanks, Fraulein Weinerschnitzel made my day. Two very spoiled cats and a domineering parrot entertain me daily. They all show me amazing amounts of affection even when they don't get their way, on that rare occasion. LOL. I've lived with animals all of my life and couldn't imagine not having a furry or feathered friend near me. Although my parrot is only 28 years old and could easily go another 50 years. I grew up with miniature wiener dogs and love the little things! Then I had 12 huskie mix sled dogs, 2 border collies, and 2 cats. I couldn't live without animals either! They make my life richer in so many ways. I'm afraid I really am an insane, uh, devoted dog and cat mom. They offer so much love and laughter, and make me smile every day. And they don't ask for much in return, except home-cooked meals, cheese as treats, a doorman, a chauffeur . . .
Mare, that parrot could end up taking care of you! Better let him have his own way. I can't imagine living without animals either. Deb, I didn't know about the wiener dogs in your past. Very different from Huskies and Border Collies, not to mention cats. Krista - that's exactly how I would expect a diva to treat a menagerie! So no surprises! I love your collection! I used to collect unicorns when I was a kid, but now I have cats made of North Carolina pottery. This potter only makes a few each year and I have 13, so I consider myself lucky. Can't wait to read Closet Confidential! No pets here as of yet. We had to give some away just cause I had a new baby and an adorable cat but two times wihtout water in the summer heat and I knew he would be adopted quickly.We took him to a great humane society place. Now that we are settled, I want a Sheltie sooooo bad. I have a 6 year old son who will help some I am sure. My youngest will probably be a year by then so hopefully sleep will help. I miss having an animal companion. 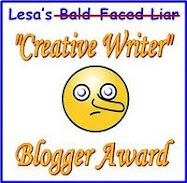 Mary Jane, thanks so much for being part of the blog today. I love stories with animals in them--I think they say a lot about the characters who own them and the authors who write about them. I can't wait to read Closet Confidential (must get to a book store soon!). Thanks, JB - I like the idea of unicorns. I do have a nice collection of grim reaper cartoons, but unicorns seem more civil! Good luck with the Sheltie, Krista. It is hard with a baby and a doggie. But the time will come. Heather, thanks so much for inviting me. I really enjoyed hanging out with the chicks. Met some nice people! For your next pair of dachshunds, how about the names Ketchup & Mustard? Thanks for the chuckle, Maggie! I won't tell the girls. They're quite snooty about the hot dog connection. A clear blue dachshund paper shredder? That sounds interesting. Isn't it fun to include our pets in our mysteries. It is, Betty! And that paper shredder gets a regular workout - perfect for credit card receipts.